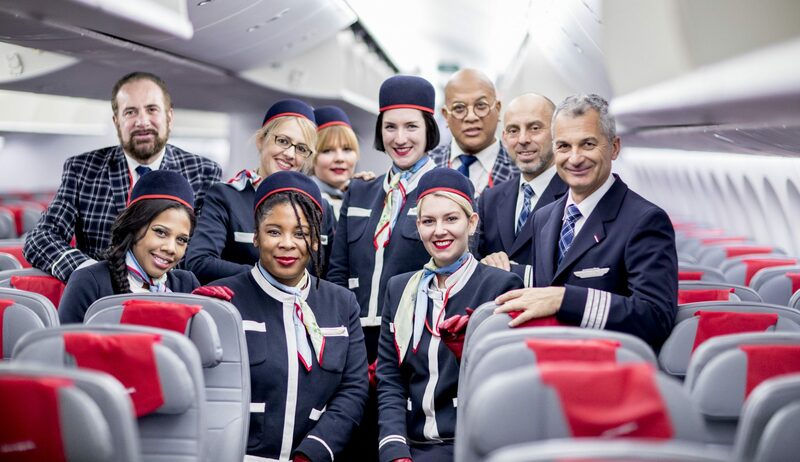 What’s So Wrong With Wanting Flight Attendants to ‘Look Good’? Gulf Crisis: What Does Diplomatic Spat Mean for Qatar Airways Cabin Crew Recruitment? Is New Zealand About to Introduce its Own Electronics Ban? 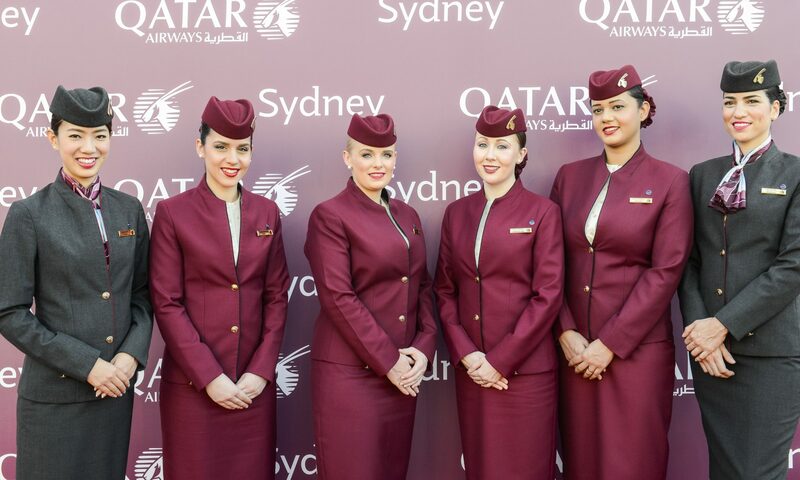 Electronic Gadgets Banned on Emirates, Etihad and Qatar Airways flights to the U.S.
Are Female Cabin Crew at Qatar Airways Now Being Treated Fairly?